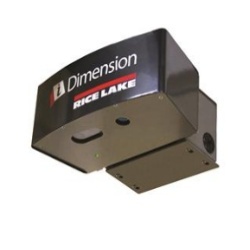 The Rice Lake iDimension 100 XL is specifically designed for integrators to provide flexibility in the installation of a dimensioning solution anywhere over a conveyor, table or scale from a pole, ceiling mount or support beam. 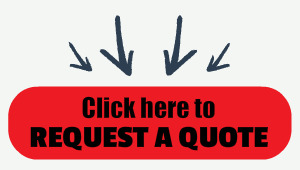 No installation of software required on your PC. When connected to a network, the embedded firmware provides access to additional displays and configuration parameters. Connect to a PC and communicate directly over the network via static IP or DCHP. Use our open web service interface to take advantage of additional built in features like a low resolution image of each dimension weight and more. 174683 iDimension 100 XL w/US Power Cord.Includes mounting bracket, USB Display, iDim 100 Head, ethernet cable and calibration obj.